Experience our mini-epic cycling challenge following the 2019 Tour de France. 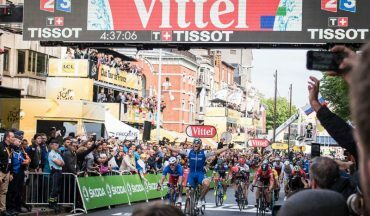 Be a part of the final week and witness the biggest stages of the Tour de France. Experience our mini-epic cycling challenge following the 2019 Tour de France. Be a part of the final week and witness the biggest stages of the Tour de France. 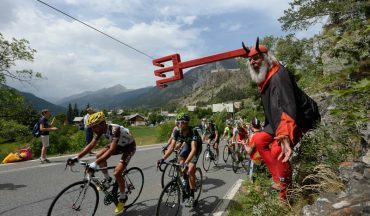 Conquer bucket list climbs along the Route des Grandes Alpes, a route that extends from Geneva to Nice. Our focus will be the climbs that connect the main central valleys of the French Alps. We’ve mapped out challenging cycling routes, but less demanding than our epic Classic Cols trip. 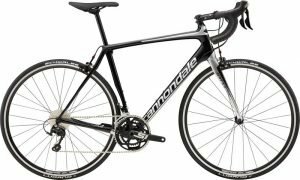 Discover the feeling of ‘le tour legs’ with more vertical metres and miles. 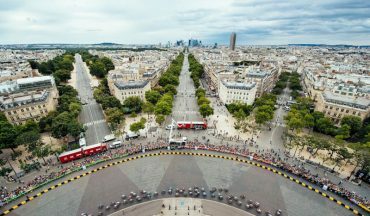 This trip is mostly about the bike, but we’ll pause to catch up with the greatest show on two wheels – 2019 Tour de France. 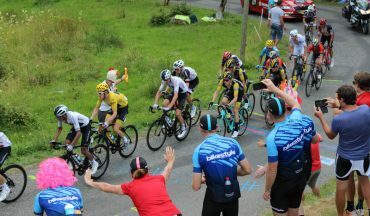 Some days we’ll celebrate a great ride and watch the tour at a local bar and other days we’ll intersect the race and watch the peloton suffer on a climb or take in the atmosphere of a stage start. Experience the thrill of witnessing the champions of the sport win a mountain stage. Tick off the bucket list of the most famous cycling routes in the Alps, register for the challenge of climbing more than 10,000m in a week and share the experience with other like minded cyclists. You’re escorted by a former cycling professional and supported by a professional bike mechanic. After a short transfer to our comfortable chalet at the foot of the Grand Rousses, we will assemble our bikes and head out on a short warm up ride in the Alps to test out your bike for your cycling holiday in France. After fuelling up at breakfast we’ll head off on our ride to do the most famous cycling climb in the world. 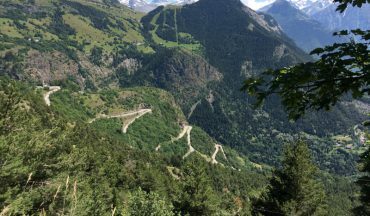 Enjoy legendary 21st switchbacks over the 13 km climb of Alpe d’Huez. 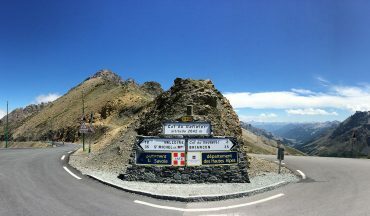 Today we will challenge ourselves over one of the biggest climbs in the French Alps, it stands at 2,642m - Col du Galibier. It is a common inclusion in the Tour de France for it connects the Southern and Northern Alps. Today we will climb to Col du Noyer which is 12 km long averaging less than 6%. However, the final 6 km is consistently above 8% and near the top, 11-12% for the final 2 km. It is a magnificent climb as the “views are worth every pedal stroke”. Over the years, we have seen great mountain stages, but one regularly stands out, Col d’Izoard. We will set off before the professionals and watch them climb this classic. We have 2 spectacular climbs on the cards today, Lacets de Montvernier with it's 17 hairpins and the Col du Madeleine. Today we will set off in the cool of the morning and make our way up to Val Thorens ski station, it’s only just a 34 km climb! Sadly our trip comes to an end today. 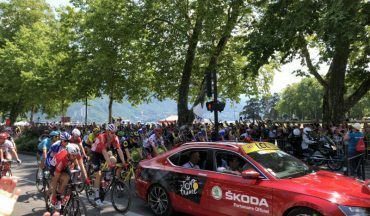 We trust that you have had an enjoyable time making new friends, riding the roads along the Grandes Alpes and experiencing the mountain stages of the 106th Tour de France.